In October 2018, Dark Sky Ireland was formed as a national and cross-border partnership of stakeholder groups across the island of Ireland. Our common goal is to raise awareness of light pollution in Ireland and promote the use of responsible lighting through education and the development of a national policy and strategy in the absence of legislation. Artificial lighting has its place in our world and is invaluable to businesses, homes, roads and recreation. However, when used inappropriately or excessively, artificial lighting can cause light pollution. This has adverse effects on the environment, our health, biodiversity, and our climate (through energy waste). Light levels in Ireland have increased by ≈60% over the period 1995-2015. Ireland is home to two internationally recognised dark sky places; Kerry International Dark Sky Reserve and Mayo International Dark Sky Park. Both have been awarded a gold tier for the quality of their night skies, free from light pollution and are important assets of natural night sky heritage. Other regions in Ireland are also seeking international accreditation for the quality of their natural skies. 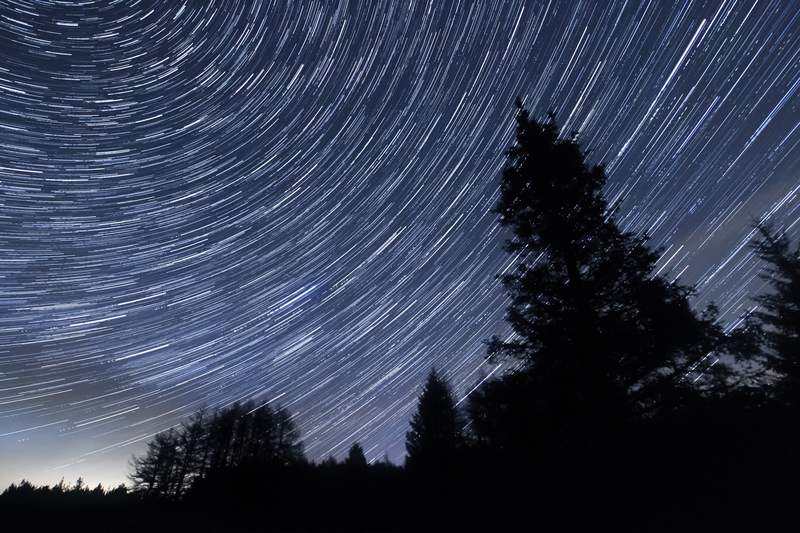 Dark sky places offer rural communities sustainable tourism opportunities during out-of-season periods and are sanctuaries of tranquillity for the public to enjoy the benefits of a natural night sky. Without good design, planning and policy for reducing light pollution, there is a real risk of losing these natural heritage sites across the country. We hope you will join us in our mission to protect and celebrate Ireland’s valuable Dark Sky Heritage. The Irish Light Pollution Campaign (ILPAC) was founded in the early 2000’s by Colm O’Brien. ILPAC became the Irish node of the International Dark Sky Association in 2003. Albert White is the current chairperson.